Now this is a unique manicure! 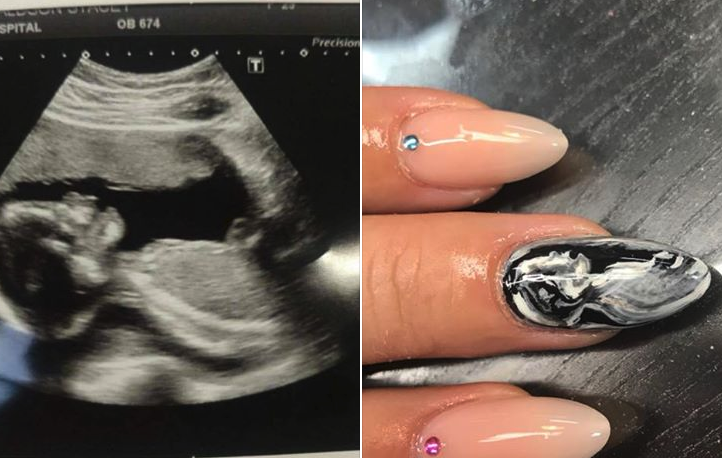 One Mum-to-be has taken nail art to the next level, by getting a manicure of her baby scan. Stacey Donaldson, from Moray in Scotland, celebrated her unborn child with the unique mani. Nail artist Sarah Clarke painted the design, which has since gone viral. Stacey’s ‘Unknown Gender’ nails racked up an astonishing over 44,000 shares. 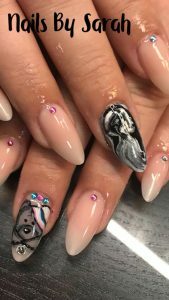 Would you get ultrasound scan nails?